This open access volume is about how to research the influence of our changing media environment. Today, there is not one single medium that is the driving force of change. With the spreading of various technical communication media such as mobile phone and internet platforms, we are confronted with a media manifold of deep mediatization. But how can we investigate its transformative capability? This book answers this question by taking a non-media-centric perspective, researching the various figurations of collectivities and organizations humans are involved in. 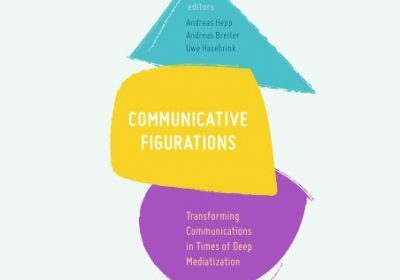 The first part of the book outlines a fundamental understanding of the changing media environment of deep mediatization and its transformative capacity. The second part focuses on collectivities and movements: communities in the city, critical social movements, maker, online gaming groups and networked groups of young people. The third part moves institutions and organizations into the foreground, discussing the transformation of journalism, religion, politics, and education, whilst the fourth and final part is dedicated to methodologies and perspectives. 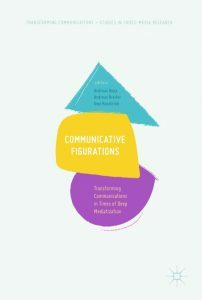 BAIXE O LIVRO GRATUITAMENTE A OBRA <<<<Communicative Figurations – Transforming Communications in Times of Deep Mediatization>>> OU ACESSE NO <<<SITE SPRINGER LINK>>>. 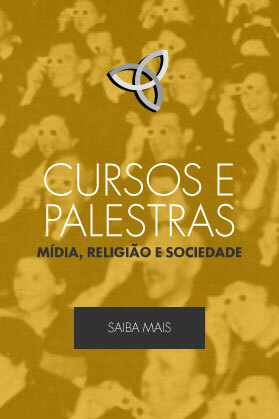 O "Mídia, Religião e Sociedade" se dedica à promoção de conteúdo acadêmico sobre o tema Mídia e Religião. 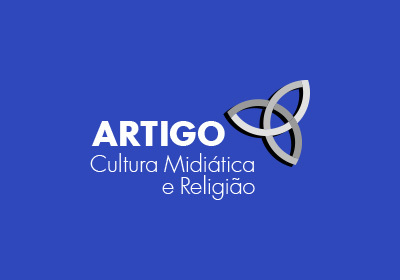 Conheça pesquisadores da área, acesse entrevistas, artigos, livros e teses no site.